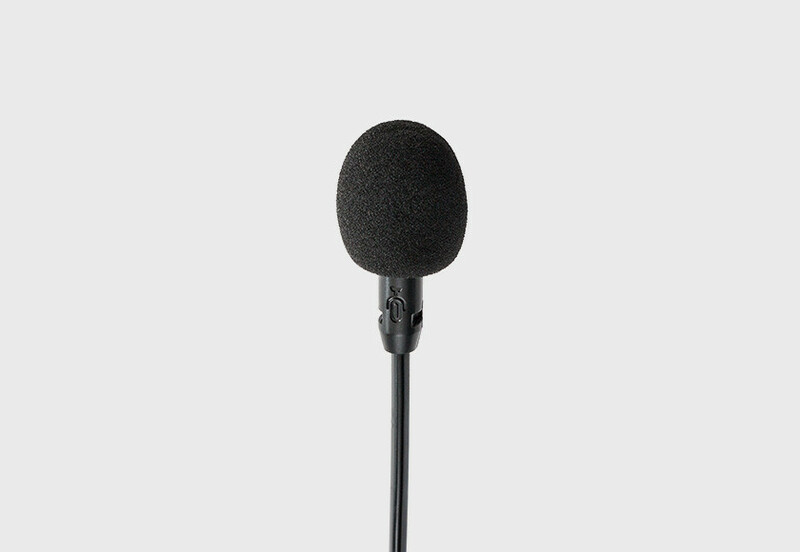 The ModMic 4 Uni-directional microphone offers improved noise-cancelling features of the cardioid capsule. 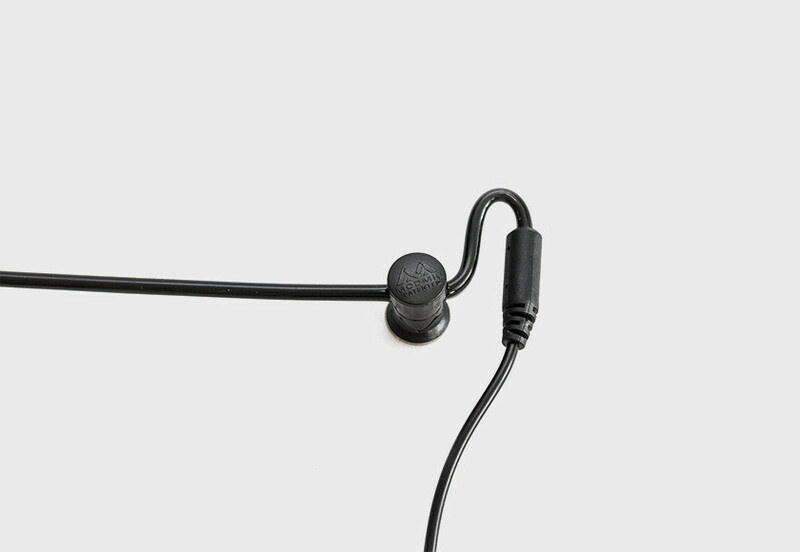 It’s an ideal choice for noisy environments, reducing background environmental noise and clatter from mechanical keyboards. 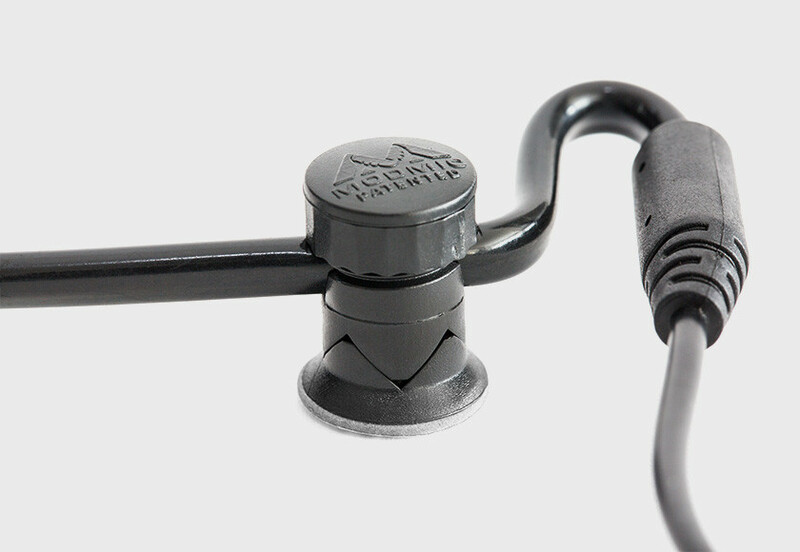 Need a mute switch as well? 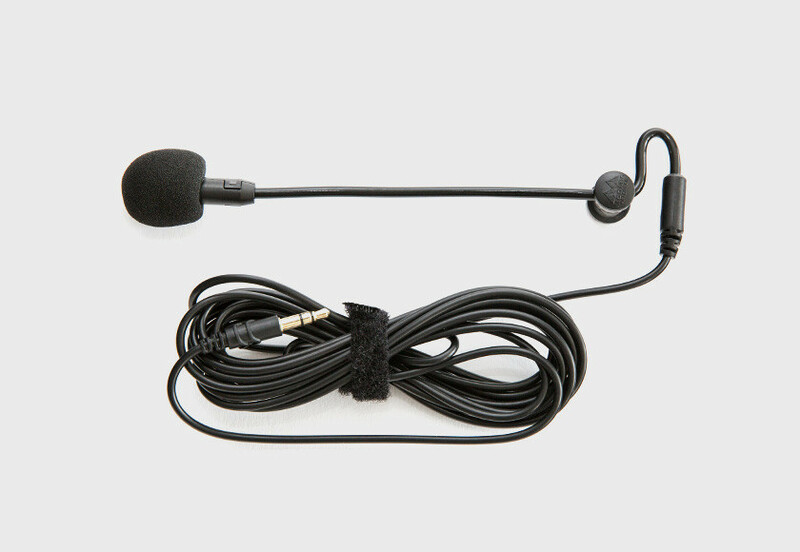 Check out the ModMic 4 Uni-directional microphone with mute. 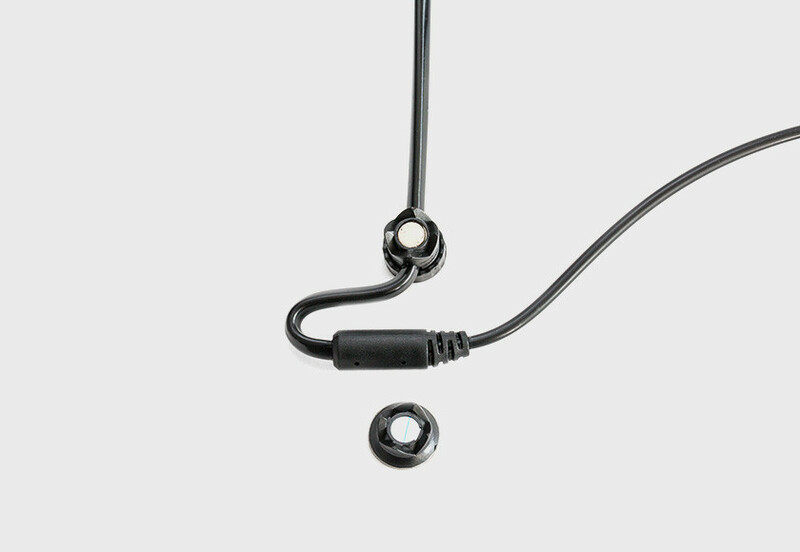 Each ModMic comes with 2 base clasps, allowing you to use your ModMic on 2 different locations, or to keep one as a spare should you ever need a replacement. 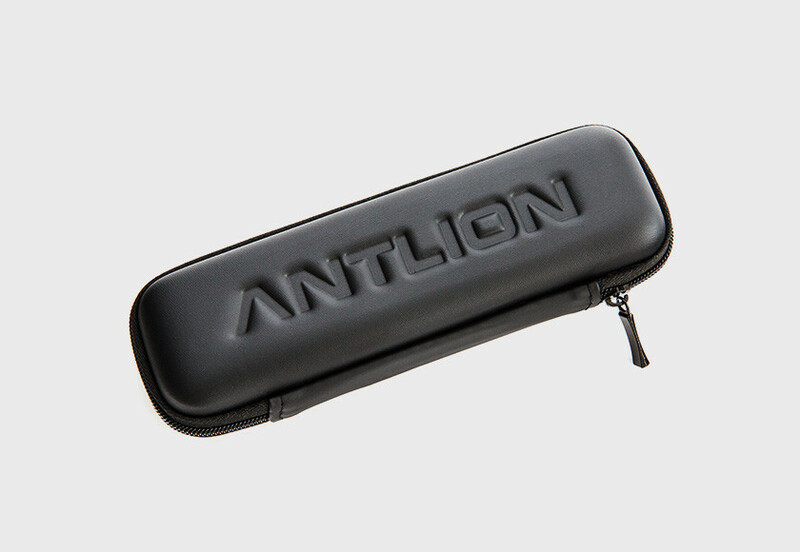 The Antlion Cable Clips (included) ensure proper wire management from top to bottom. 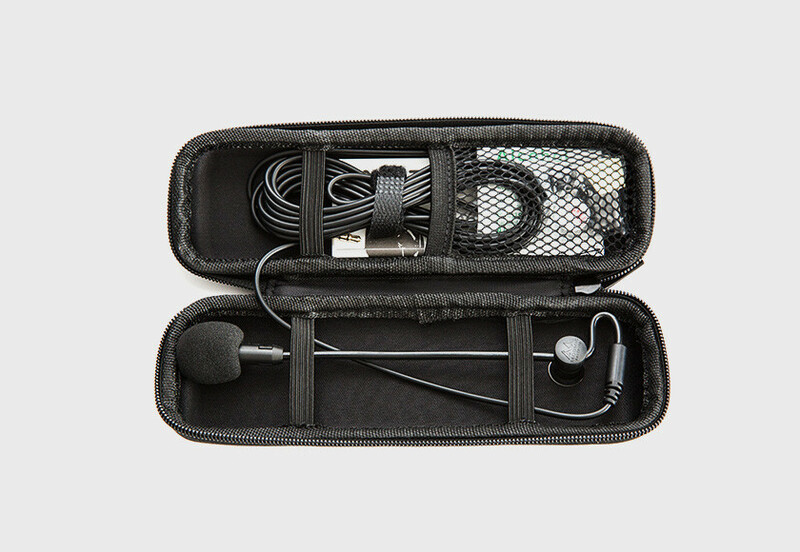 ModMic 4 even comes with a hard shell carrying case, perfect for bringing your ModMic on the road.